Almost 10 years after the last major tour, a new mesmerizing production of Jesus Christ Superstar is coming to North America! Directed by Timothy Sheader, and featuring choreography by Drew McOnie (Broadway’s King Kong), this 50th anniversary touring production of Andrew Lloyd Webber and Tim Rice’s iconic musical will launch at Austin’s Bass Concert Hall in October, before the Olivier Award-winning production plays over 70 markets throughout the U.S. and Canada. Additional cities and casting for the tour will be announced in the coming months, but you can get a sneak peek at the show by watching this new music video below. 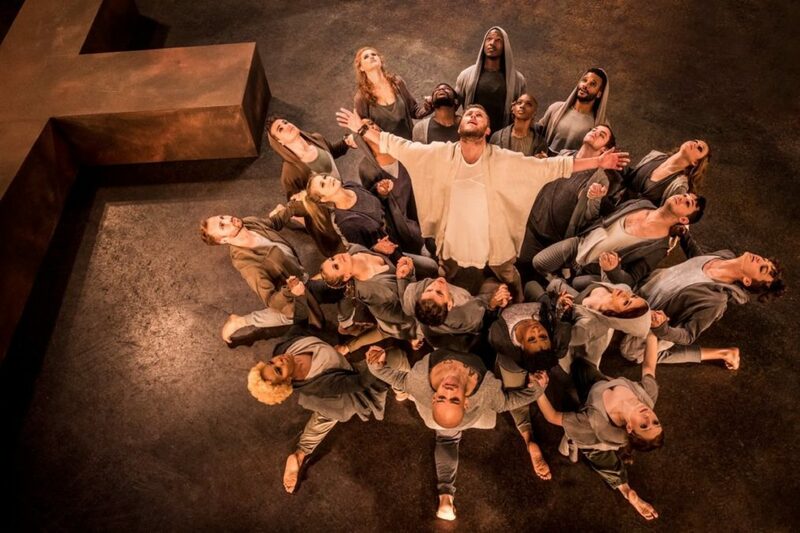 NBC’s Jesus Christ Superstar Live in Concert, which starred John Legend, Sara Bareilles, Alice Cooper and Brandon Victor Dixon, won five Emmy Awards, including Outstanding Live Variety Special, and has received a Grammy Award nomination for Best Musical Theater album.